Once again, our staff have been busy raising money for another wonderful cause, and this month We Fight Any Claim’s festive fundraising has been dedicated to local charity, the Torfaen Santa Appeal. Employees who usually take part in weekly dress down Fridays were offered the option to dress down every day during December for a special price of £20. The campaign which was organised by manager Jason Miguel has raised an incredible £4,792 for the local cause. 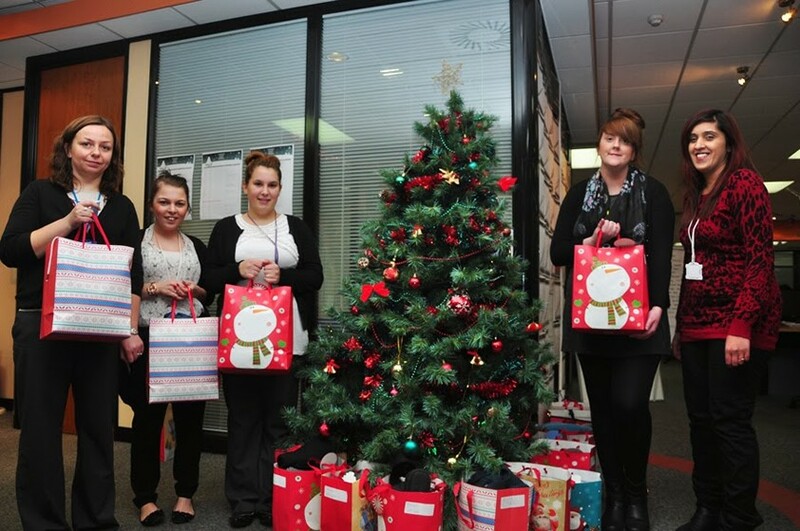 The Torfaen Santa Appeal provides Christmas gifts to children and young people living in care in Torfaen. The appeal aims to help put a smile on the face of those children who may not receive a present or a visit from their family on Christmas Day. The money raised this month has bought 140 Christmas presents for children in the local area. Employees who donated to the cause personally signed the gifts donated, while staff members Danni Jones, Amy Jones, Holly Griffiths, Charlotte Portlock, Kamila Hajler-Davies, and Yasmin Thomas spent time shopping for presents, packing up gifts, and delivering them to the charity’s offices along with Sadia Mohammed who personally donated an incredibly generous £100 to the cause! WFAC’s managing director Simon Chorlton, accompanied by brand ambassador Joe Calzaghe, and manager Jason Miguel paid a visit to the Torfaen Santa Appeal on Thursday 19th December to meet the staff behind the appeal. 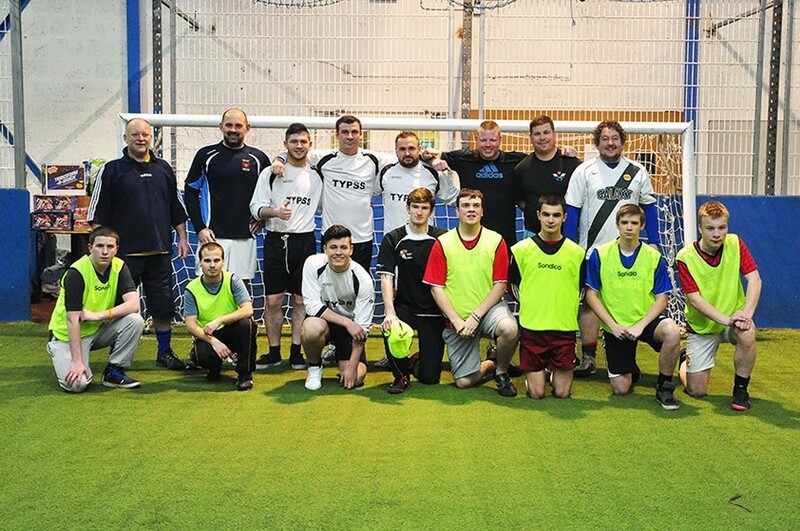 The representatives also enjoyed a game of football with some of the children and young people who will receive the presents donated by We Fight Any Claim at the Cwmbran Football Factory. Here at WFAC we are extremely humbled by the generosity and far-reaching efforts of our staff in helping to put a smile on the face of children in our local community this Christmas. Our staff have tirelessly organised, packed, and bought gits for the appeal with money from their own pocket. We are proud of every single member of staff who has so generously donated to the cause and we hope to have helped make Christmas a more special time for those children facing a Christmas without their family or presents. We would like to thank our staff for their generosity towards the Torfaen Santa Appeal this Christmas.